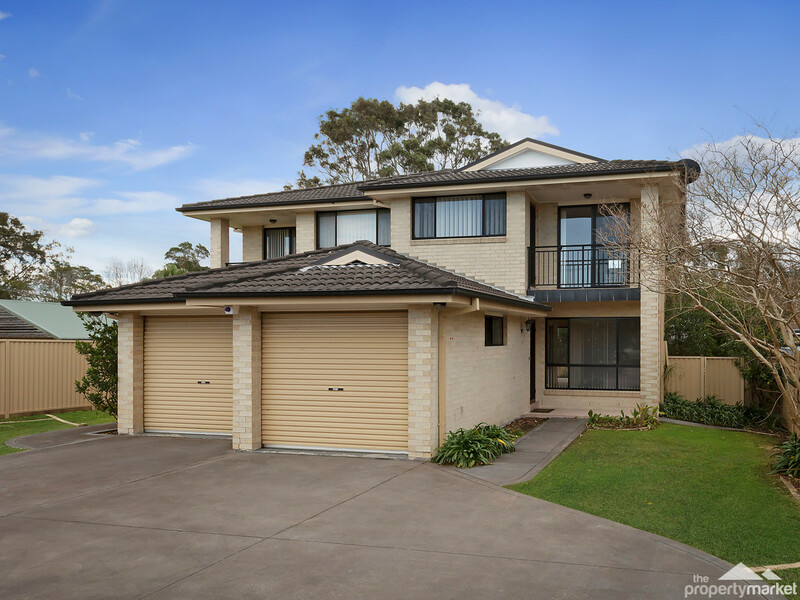 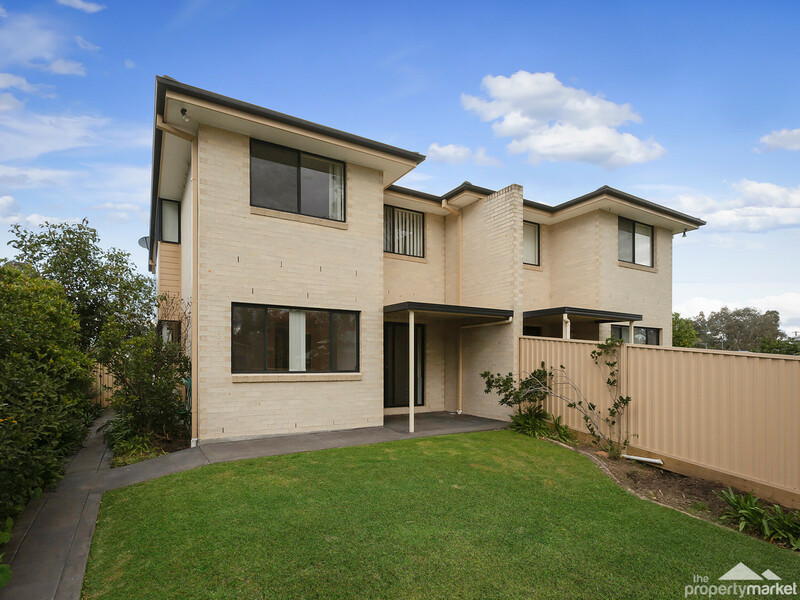 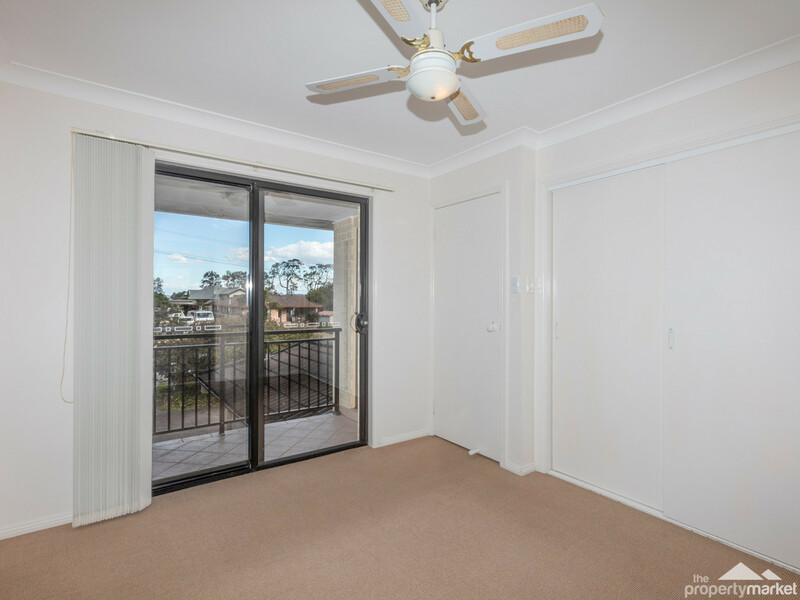 Well positioned opposite a waterfront reserve overlooking Tuggerah Lake, and just 450m to Tuggerawong Primary school and 1.2km to Wyongah shops, this 3 bedroom townhouse is perfect for the whole family. 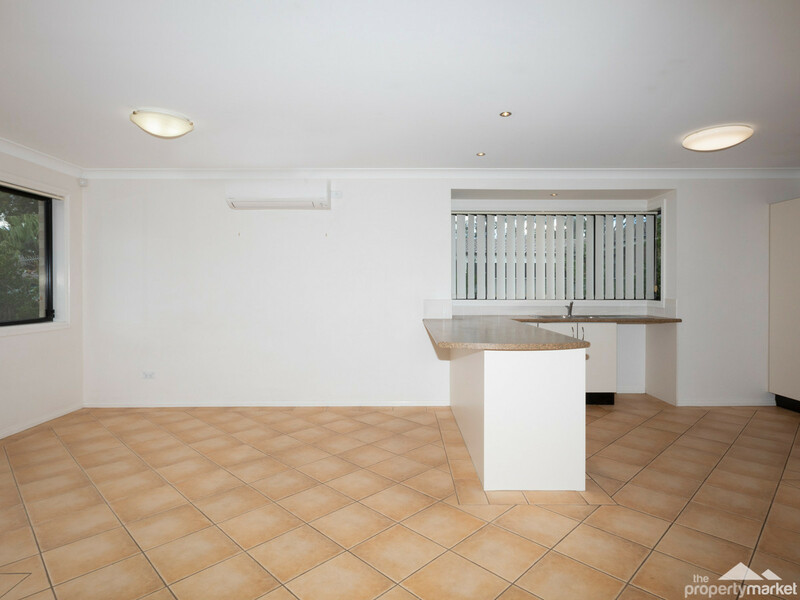 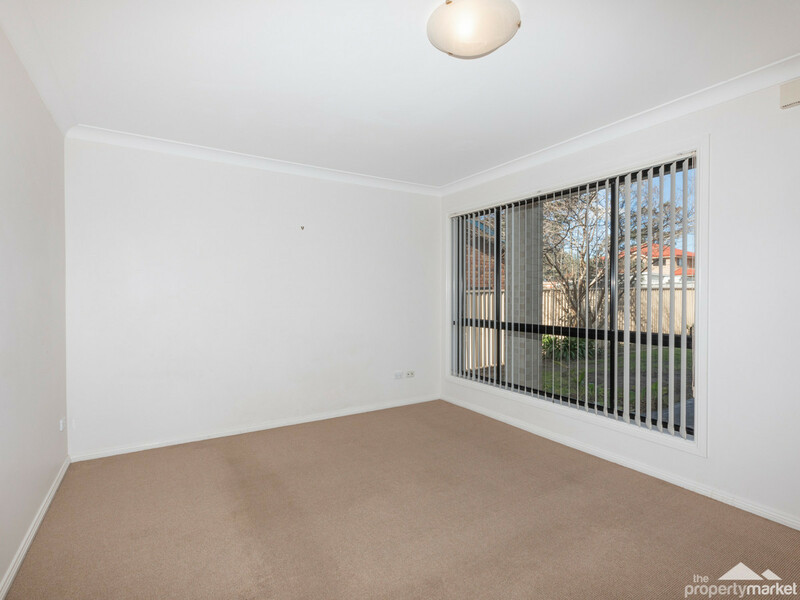 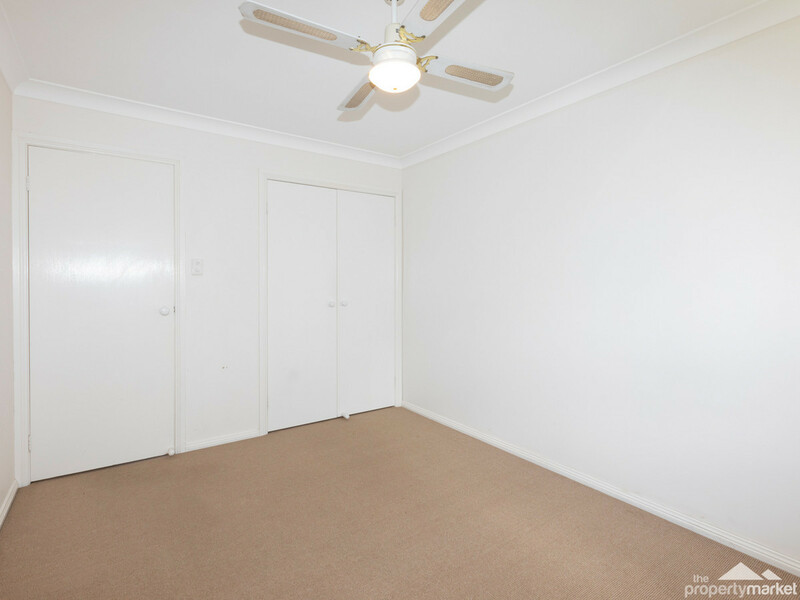 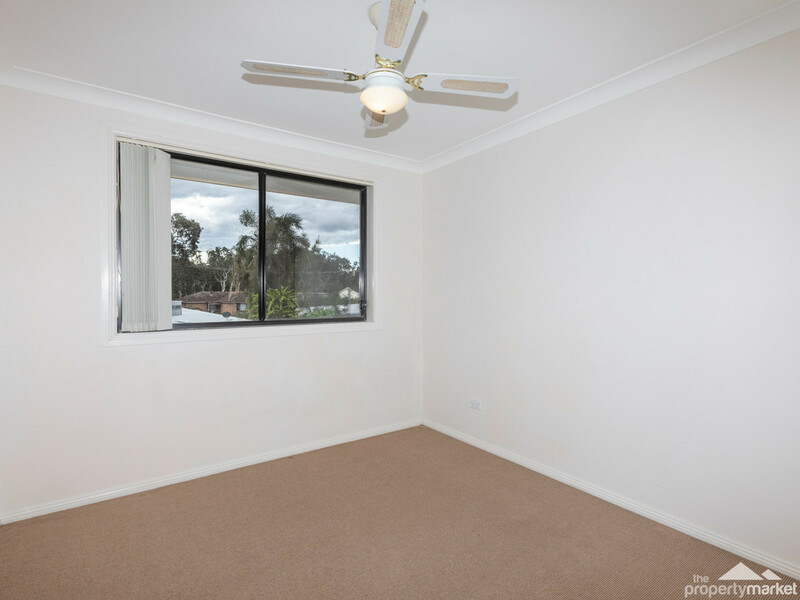 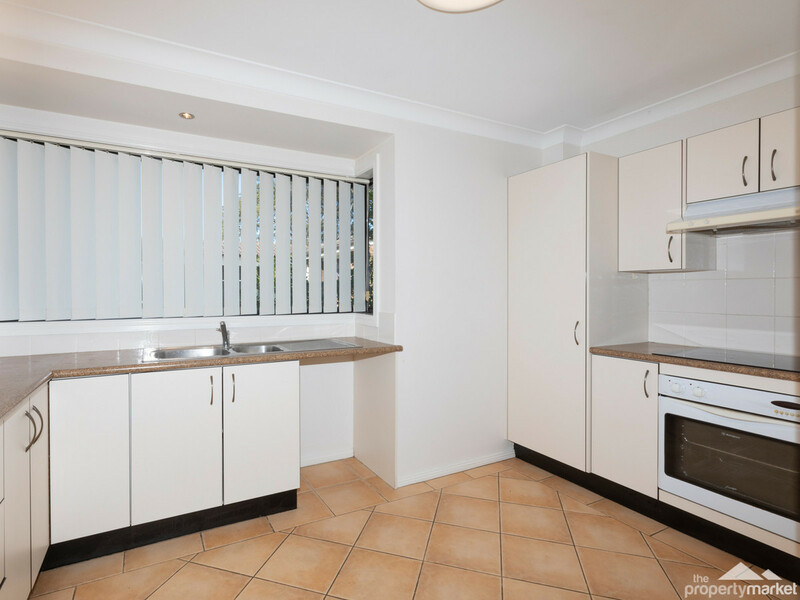 On the ground floor you have a large kitchen which overlooks the air conditioned dining room and fully fenced yard. 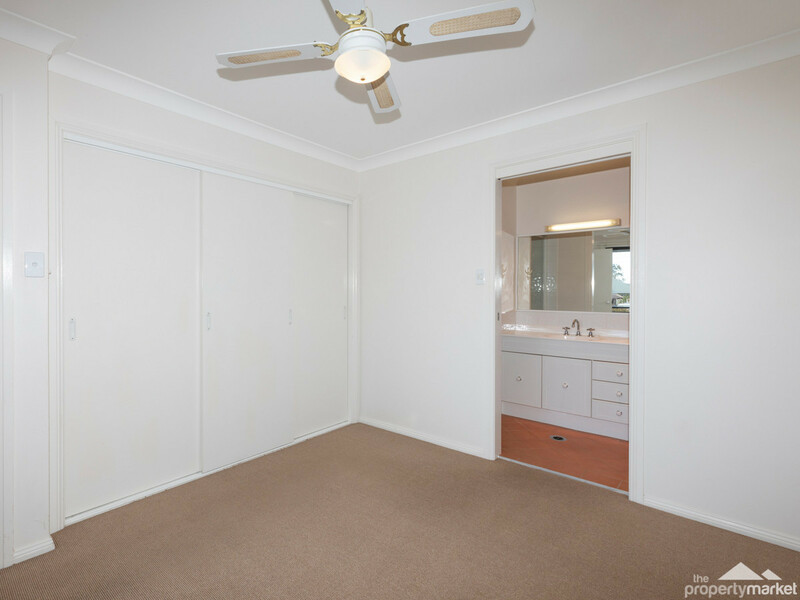 There is also a separate toilet, laundry and single remote garage. 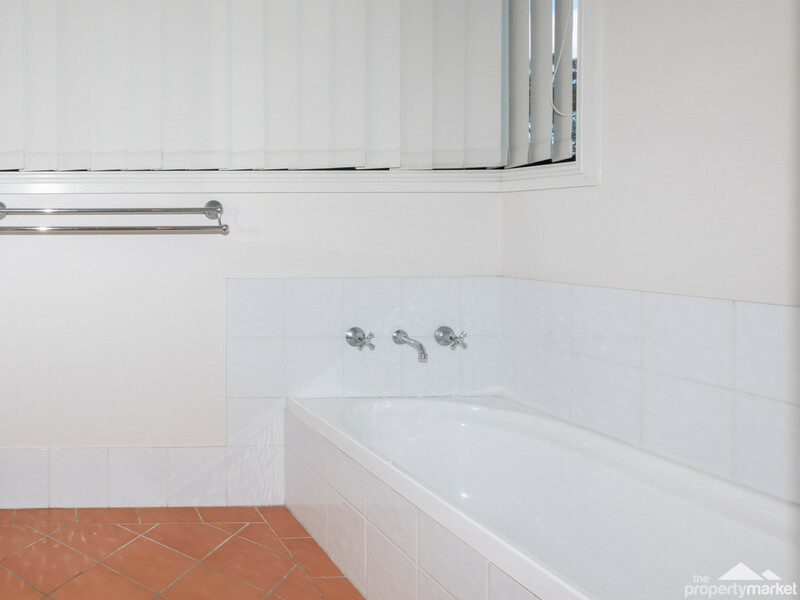 The top floor boasts the main bathroom and 3 bedrooms with built in robes and ceiling fans to all bedrooms and an ensuite, parents retreat and private balcony off the master bedroom.